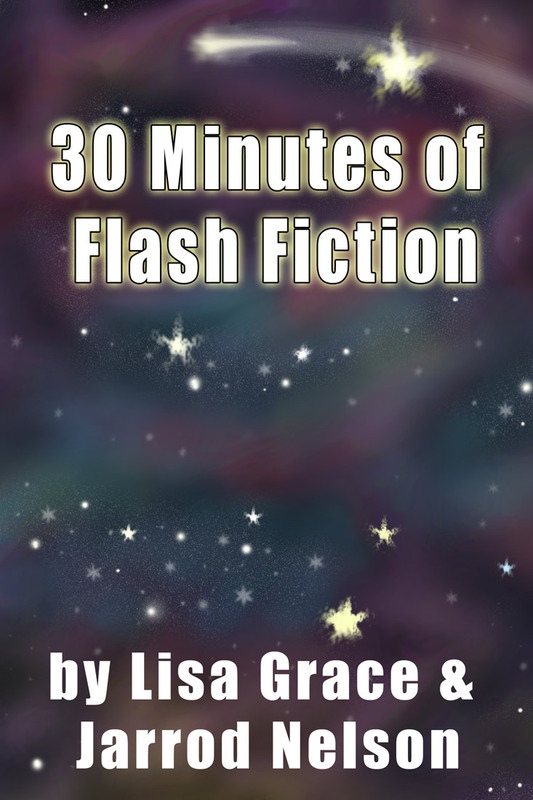 Flash Fiction: Complete stories in a thousand words or less with a surprise twist revealed at the end. What if God exists in other dimensions and outside of time as we know it? What if aliens believe in Him too? What if zombies were something altogether different? What if the future lives in our past? What if our myths are based on actual events? Welcome to my assumptions that there is a God (the one we know of from our Holy Scriptures) who works in wondrous and mysterious ways. These stories are a blend of my religious belief mixed with science fiction and flavored with surprise. I hope you enjoy reading them as much as I enjoyed creating them. Also, the last piece is a sci-fi short story (longer than a thousand words) written by Jarrod Nelson. Lisa Grace is also the author of the Angel Series (Books 1, 2, & 3), which has been optioned for a major movie by Motion Picture Pro Studios. The movie is currently in development. 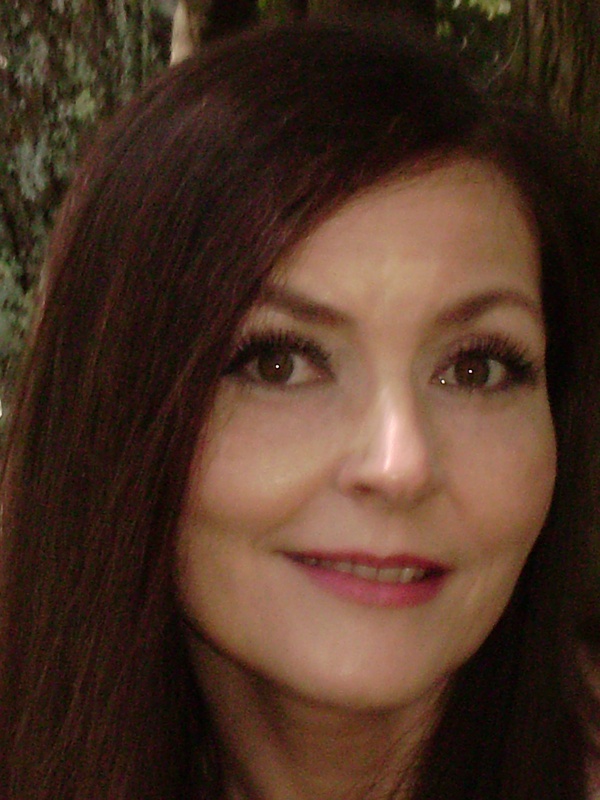 Lisa Grace has also released the adult history mystery thriller "The 15th Star." First readers describe it as "National Treasure" meets "1776." Jarrod Nelson is working on a science fantasy novel and resides in Knoxville, TN.